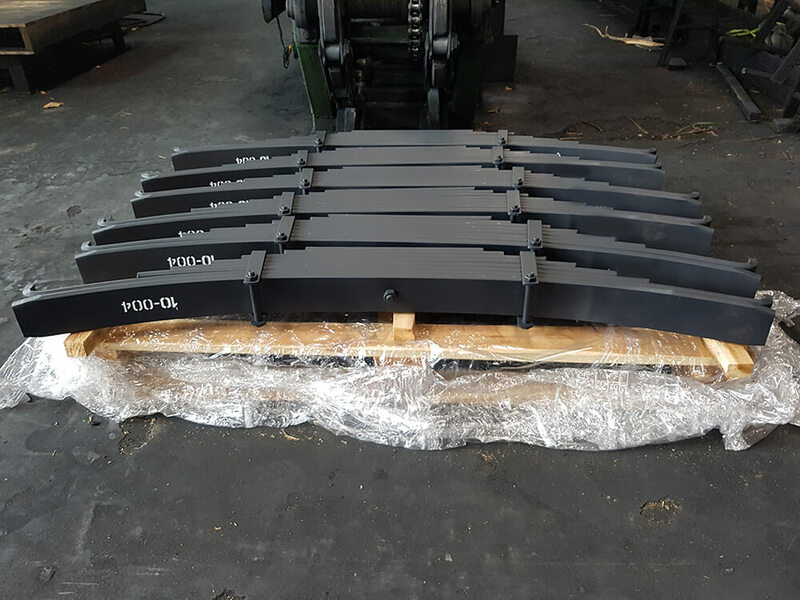 9.00 am to 8.00 pm except Sundays and holidays. 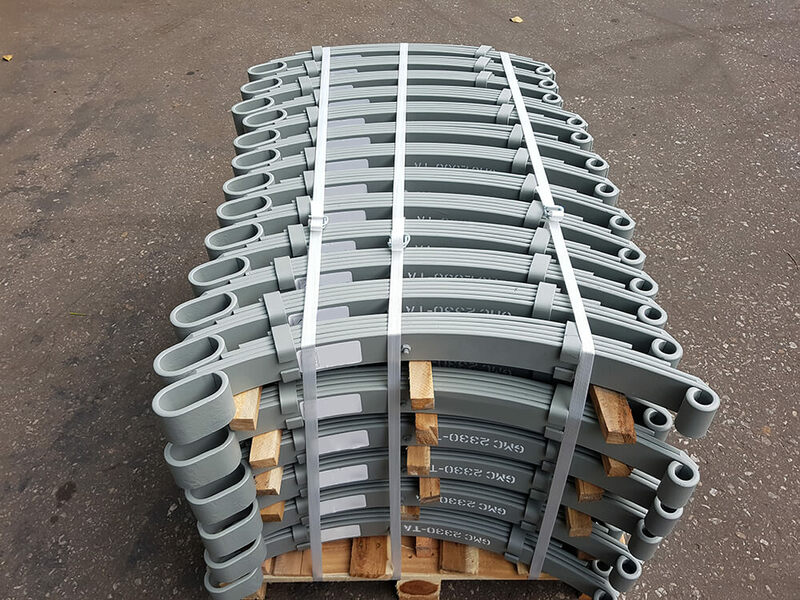 We commit providing a flexible service suited totally to our customer requirements. 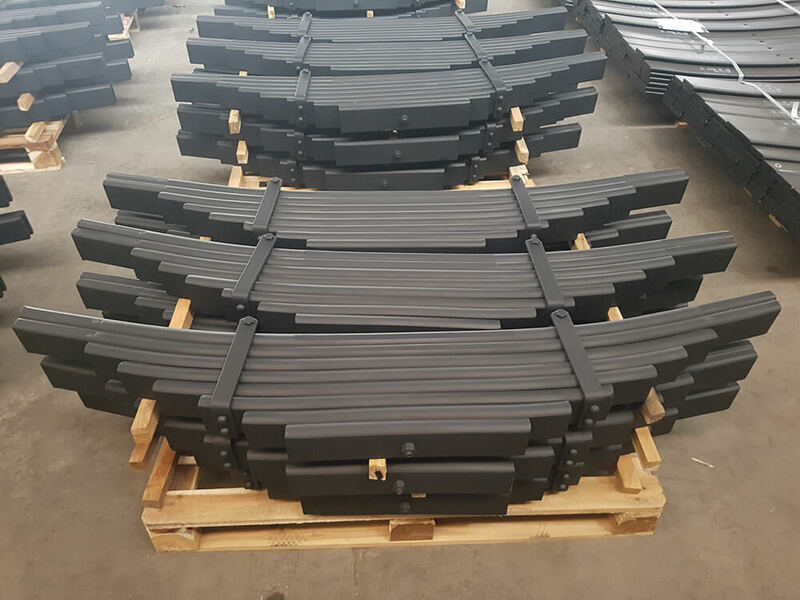 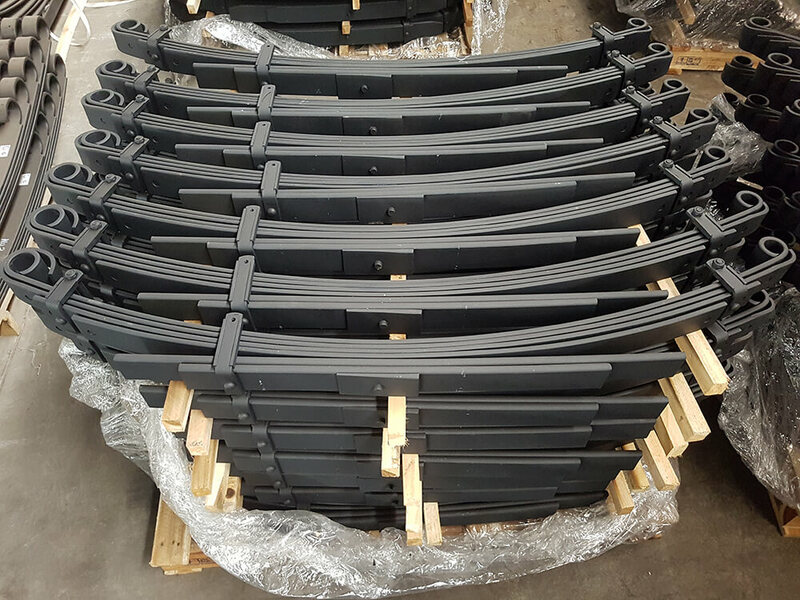 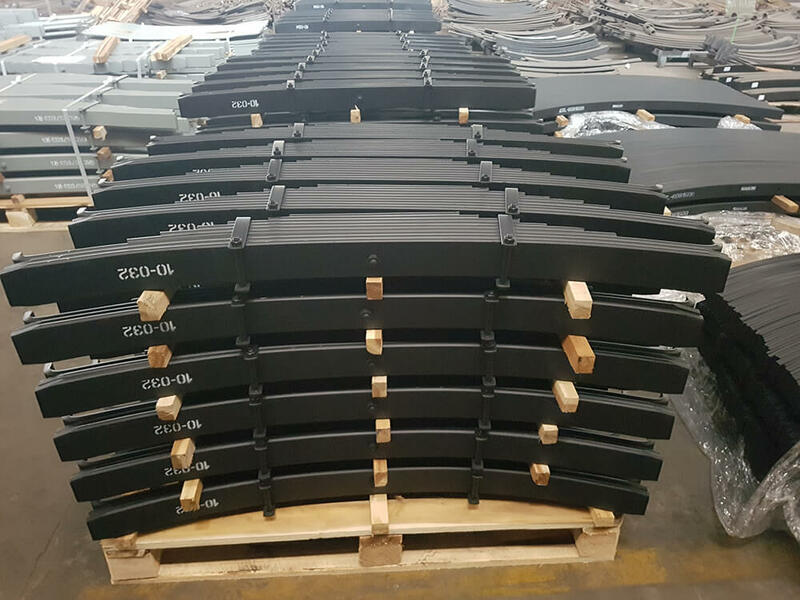 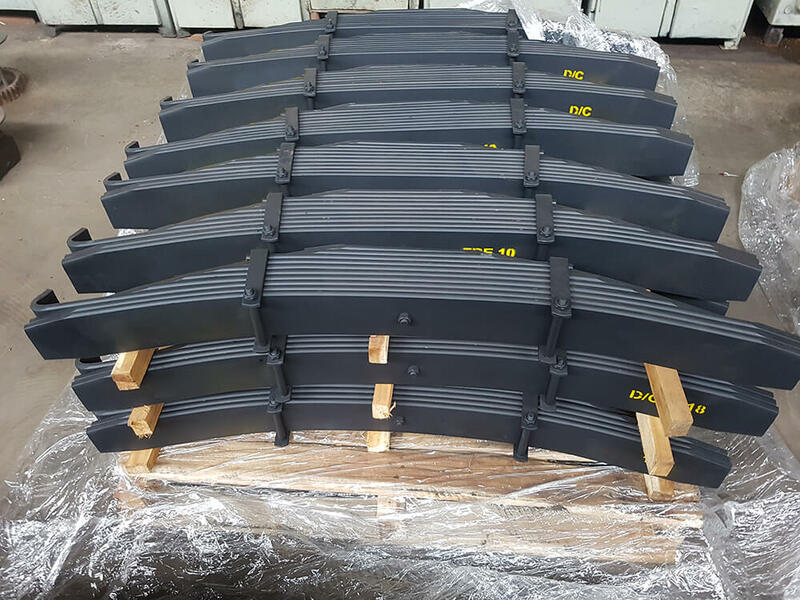 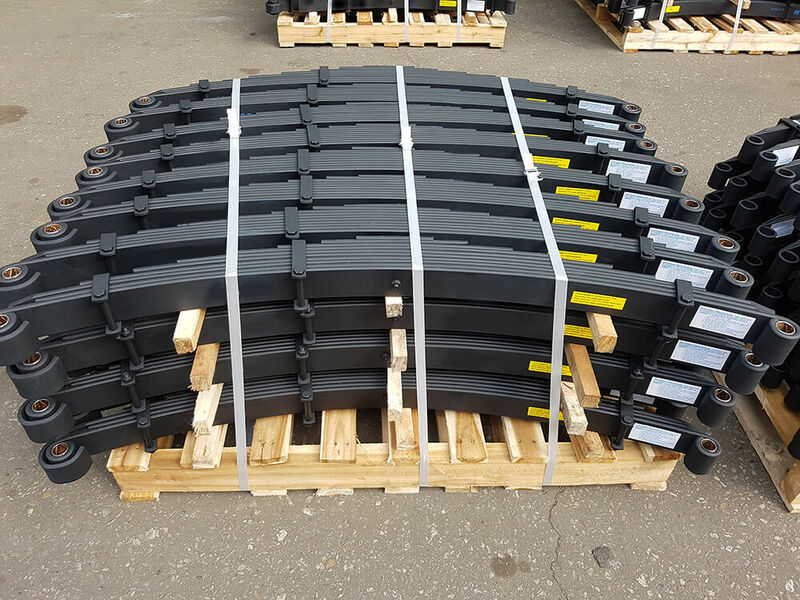 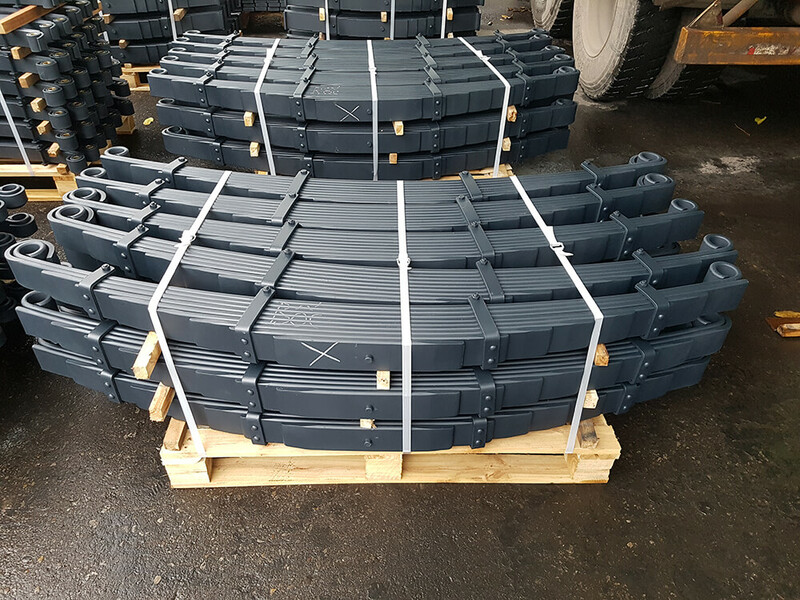 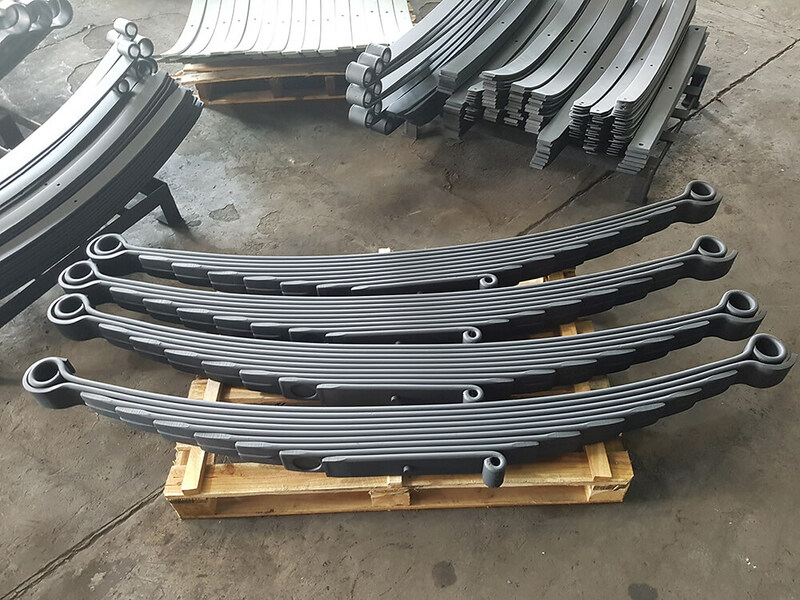 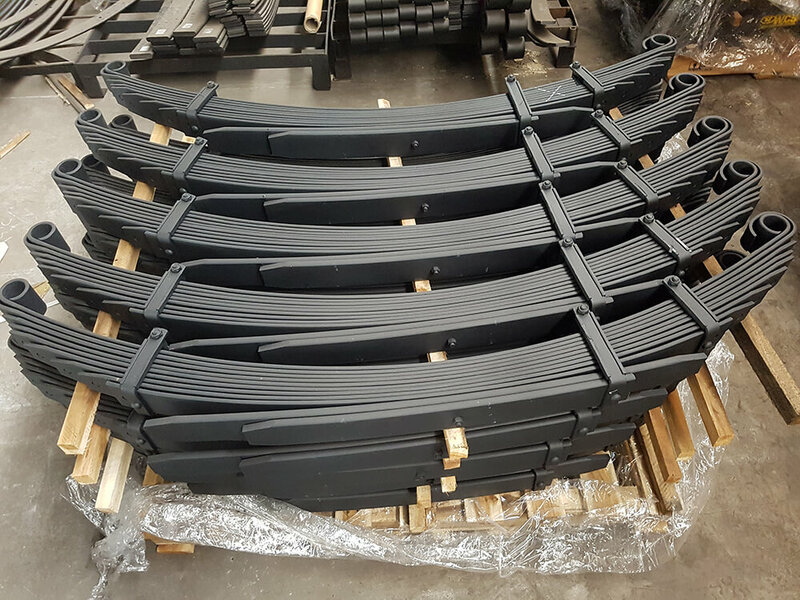 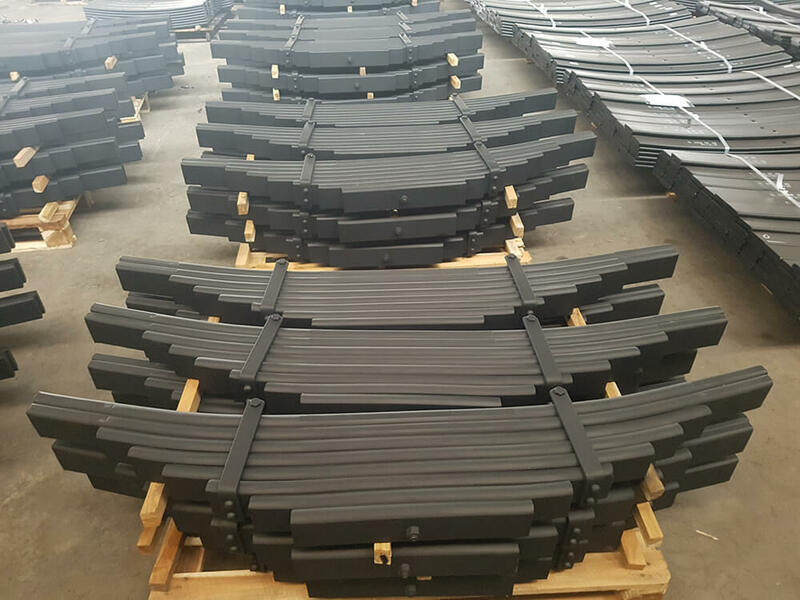 Our auto leaf spring is of the highest quality and competitively priced in the market.